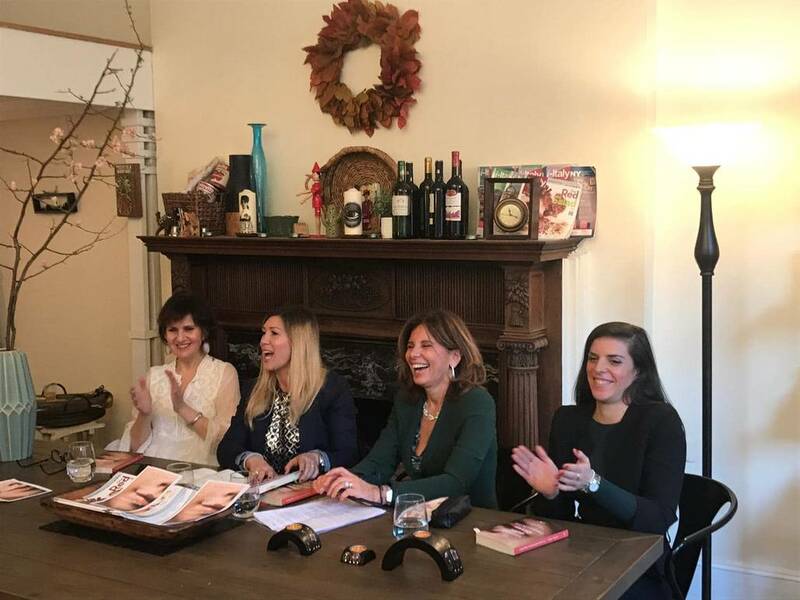 On Saturday, we had the pleasure of welcoming lawyer, author and mother Elvira Frojo to our headquarters to discuss her new book "The Smile of Imperfect Women: Journey into the Alphabet of Well-being" with I-Italy’s Editor-in-Chief Letizia Airos and writer and journalist Francesca di Matteo. The book, itself an exploration of happiness and well-being and how to achieve them, served as a starting point to dig deeper into these themes, focusing particularly on how they relate to women. What does happiness look like for a woman today? How can we obtain it? What are the challenges we face? These are some of the questions raised in Frojo’s book. The answers, as we witnessed during the open discussion are varied. “This book is absolutely not prescriptive” the author stressed right from the beginning. Rather, it raises questions, important ones and proposes examples, methods of how to approach them. Each chapter is named after a word from the “Alphabet of well-being”, which cover various aspects of our lives, ranging from “Abbraccio e Tenerezza” (hugs and tenderness) to “Zenzero e Limone” (ginger and lemon). Though some of the issues raised can undoubtedly be applied to men as well, (after all, most humans strive for happiness and well-being) the point of the book and of the discussion is to explore what these things mean for women in today’s society. Discussing freedom for example, raises specific debates when looked at from a female perspective. It can lead to the discussion of motherhood and of the balance between working and being a mother, a difficult and controversial topic, as many of these can be. The theme of feminine beauty is also imbued with distinct connotations, part of a long ongoing discourse, until quite recently exclusively dictated by men. Here instead it is being approached by a woman for women and that’s probably why it can finally be centered around a crucial but until recently repudiated concept: imperfection. 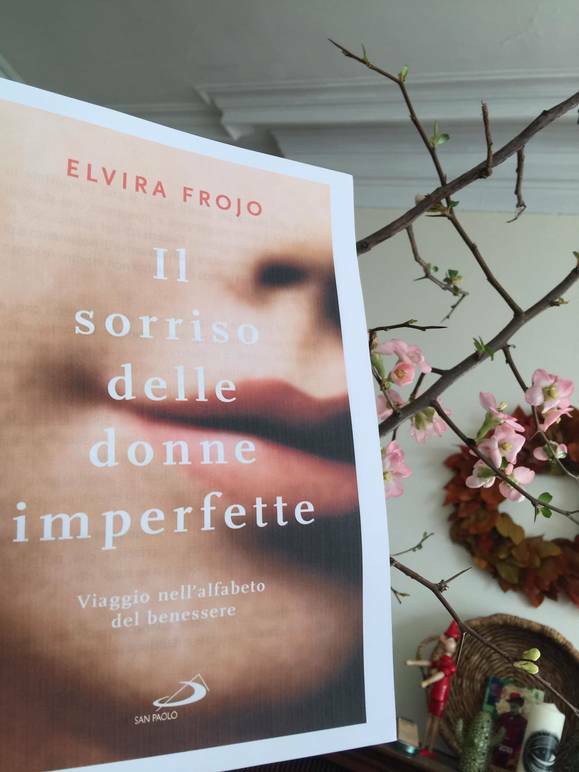 “As I began to write the book” Frojo explained “I automatically wanted to address women.” And she does so using the familiar “tu” in Italian, drawing the reader in, talking to her like a friend. 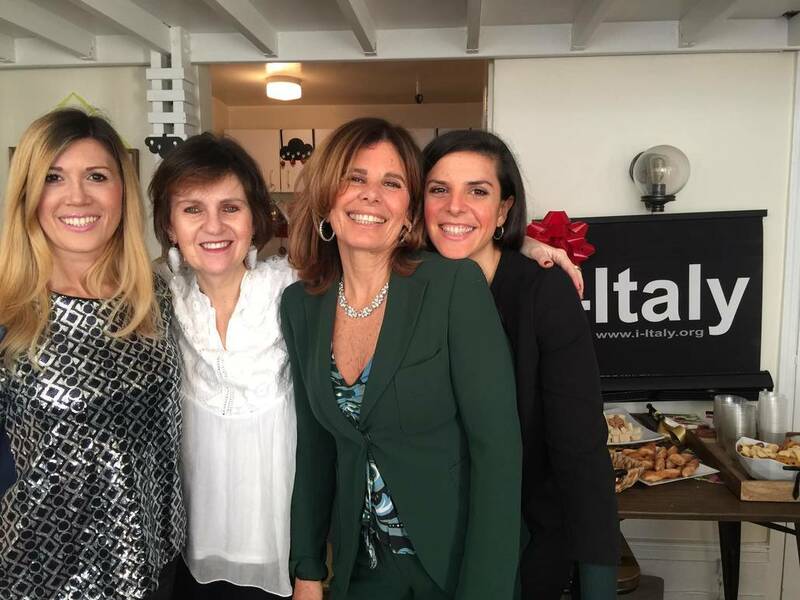 Perhaps the most interesting part was opening up the conversation to the audience, comprised mostly (though not exclusively) of women, who reacted to the topics discussed, added their own stories and perspectives, sometimes with great fervor. 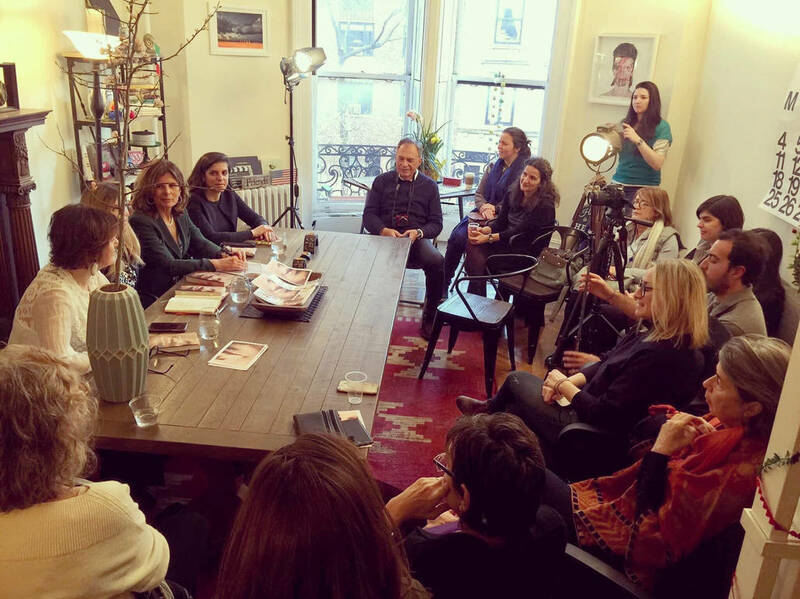 That was the ultimate goal of this discussion: on the one hand to present and promote women, their stories, their accomplishments (which too often get overlooked) while at the same time giving women a platform to finally express themselves, share their ideas, be heard and learn from one another.